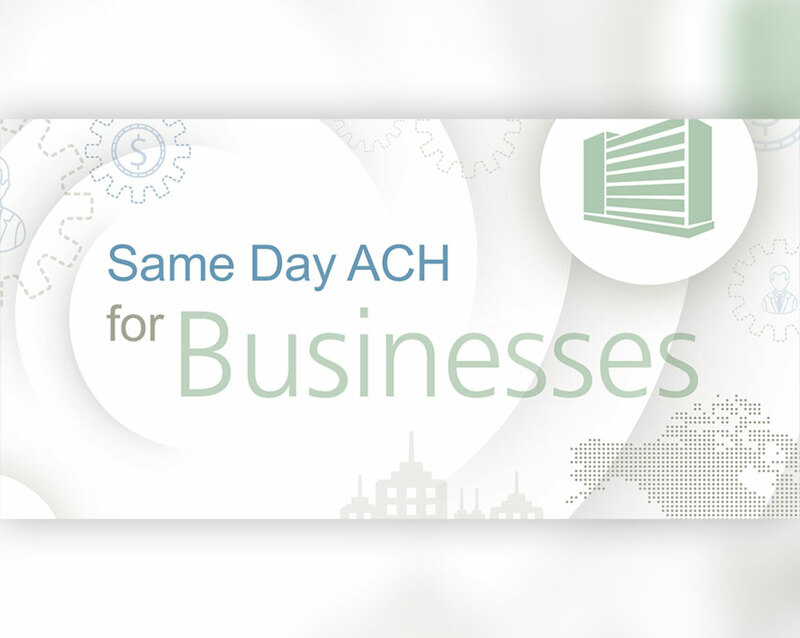 Recently, NACHA released a free guide for businesses that are interested in supporting same day ACH. The guide focuses on the opportunities, benefits, and value that same day ACH is expected to provide. Becoming effective on September 23, 2016, same day ACH aims to increase the speed of ACH (automated clearing house) payments. This is done by allowing both sending and crediting of payments within the same day. Specific resources within the guide include a same day ACH overview e-book, infographic, as well as essentials lists for hire-to-retire, order-to-cash, and procure-to-pay processes. These items can be downloaded individually or together from NACHA’s website. Additional resources regarding same day ACH, including webinars and other guides, can be found on NACHA’s dedicated same day ACH page.